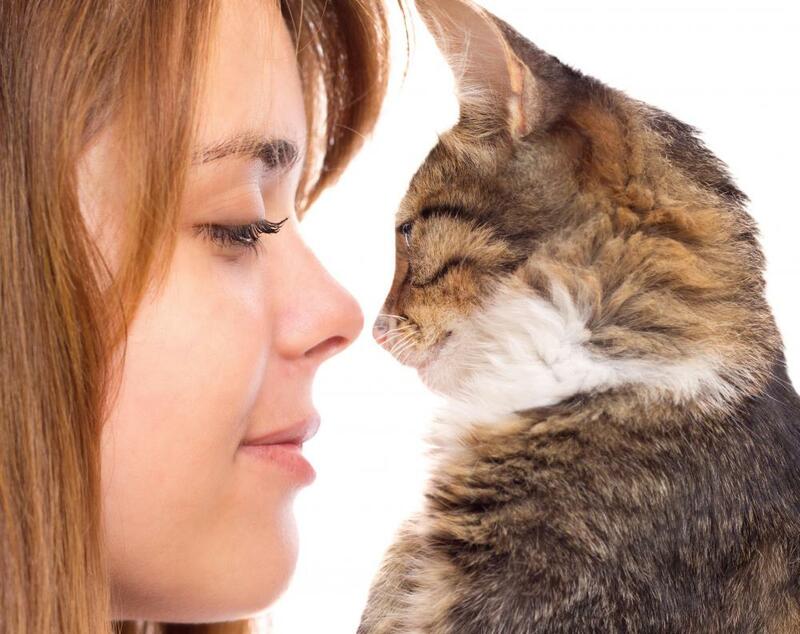 How Do I Choose the Best Veterinary Hospital? Veterinary hospitals may advertise their accreditation or awards. Some veterinary hospitals treat cats only. 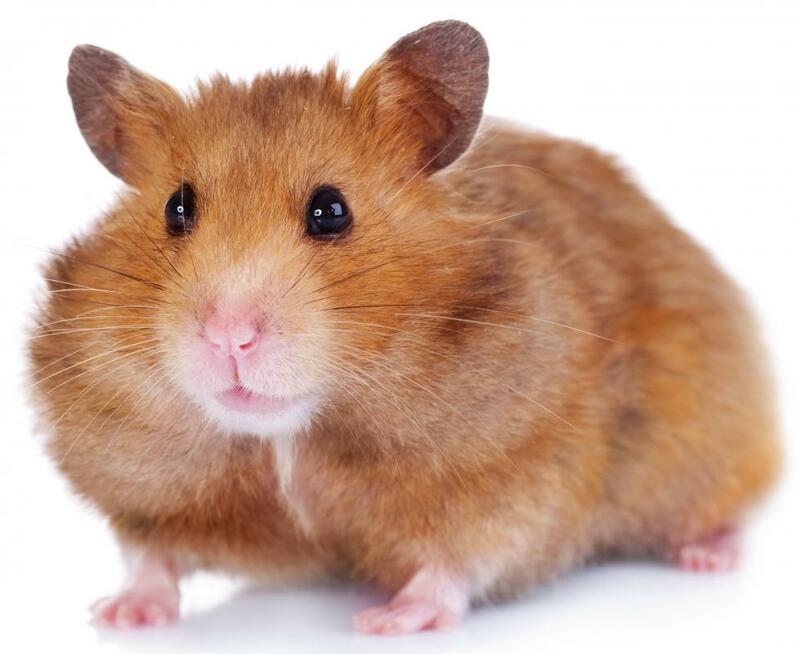 A hamster may need care at a veterinary hospital that specializes in these small animals. 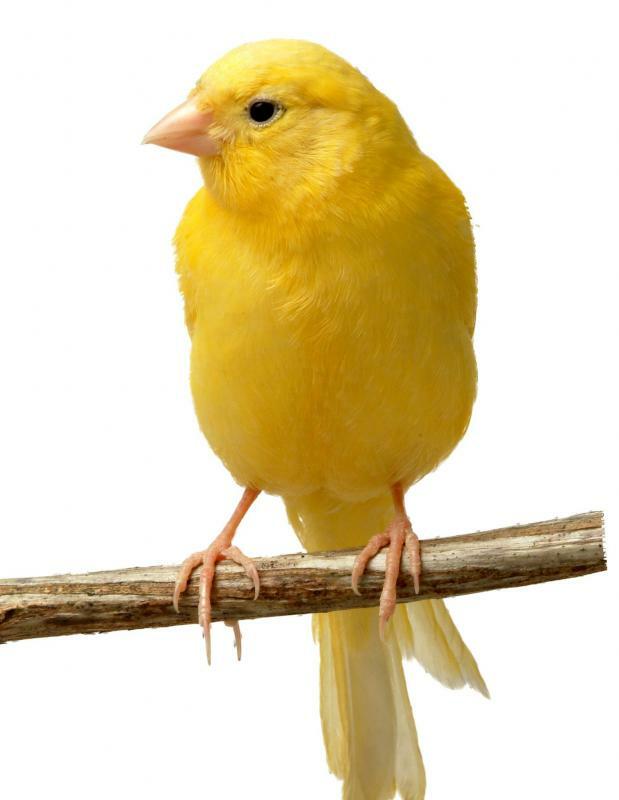 People who have pet birds may need a specialist veterinarian. 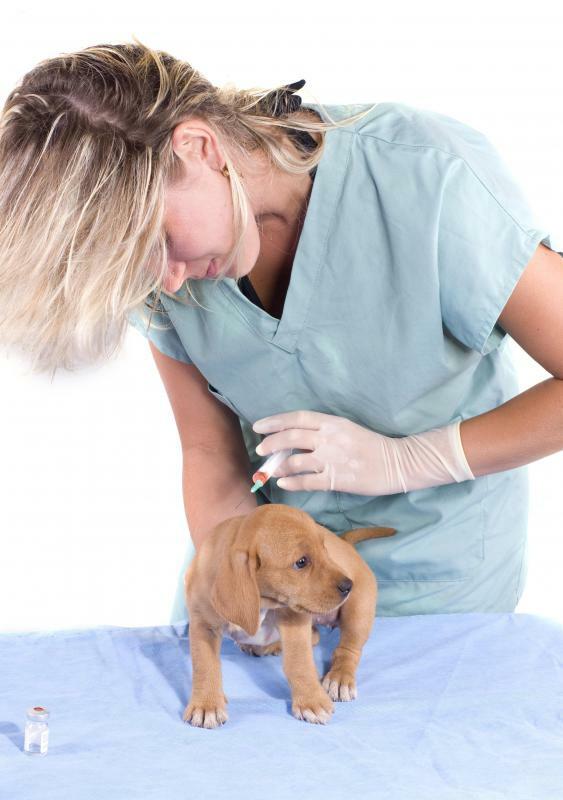 The most important step in choosing the best veterinary hospital is finding one before there's an emergency situation. The hospital should be easily accessible in terms of location, hours, and availability, especially in case of an emergency. Pick a hospital that offers the services that are going to be the most useful for the potential patient. Some places only treat certain animals, so that is also a factor to consider in the decision. The final step in choosing the right hospital is to bring the pet to the location to see how the staff operates and interacts with the animal. One of the most important steps when choosing a veterinary hospital is to find the right one before the pet actually has to go. It's better to take the time to carefully evaluate each possible option rather than rush to make a decision. This is especially important in the case of an emergency situation — not all hospitals provide emergency care after hours, so depending on the area, it could take awhile to find one that does. The location of the veterinary hospital is also another factor when choosing the best one. It's especially vital in an emergency situation — the sooner the pet is able to get there, the better. It should also have accessible hours; some places open extremely early or close very late, which is ideal for those who have long or constantly changing work hours. Most veterinary hospitals offer standard services such as doing blood tests and exams, performing surgery, taking biopsies and offering behavioral and nutritional counseling. However, there are some hospitals that offer services other places may not, including acupuncture, boarding, dental work, and chemotherapy. Check that the hospital offers the necessary services to treat the specific conditions of each pet in the home. Before choosing a veterinary hospital, check that it accepts the potential patient. Many hospitals treat a wide range of animals from dogs and cats to rabbits and reptiles. Some treat only dogs and cats; a handful treat only dogs or cats, not both. Certain hospitals specialize in treating only exotic animals such as reptiles, birds, fish, guinea pigs, ferrets, and hamsters. Ask to tour the location or have a consultation before committing to an appointment where a treatment or procedure will take place. It provides an opportunity to see the veterinary hospital and meet the doctors and staff. Keep a close watch for how the pet reacts while interacting with the staff. Although many pets don't like visiting the vet, if the animal seems extremely uncomfortable or agitated, especially while interacting with the staff, the best choice may be to move onto a different place. What Are the Uses of Acupuncture for Dogs? What Does a Veterinary Pharmacist Do? How Do I Become a Veterinary Pharmacist? How do I Become an Orthopedic Veterinary Surgeon? What are the Different Veterinary Assistant Jobs? I need to find an animal hospital and this is good to know. My puppy just needs to get his shots right now but will need to be fixed a little later.